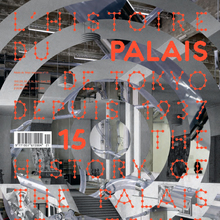 Developed by Antoine Stevenot for Helmo’s visual identity of Palais de Tokyo in 2012. Includes 4 variations on dot density and size. Not available for general licensing.